This one is for you Indiana! 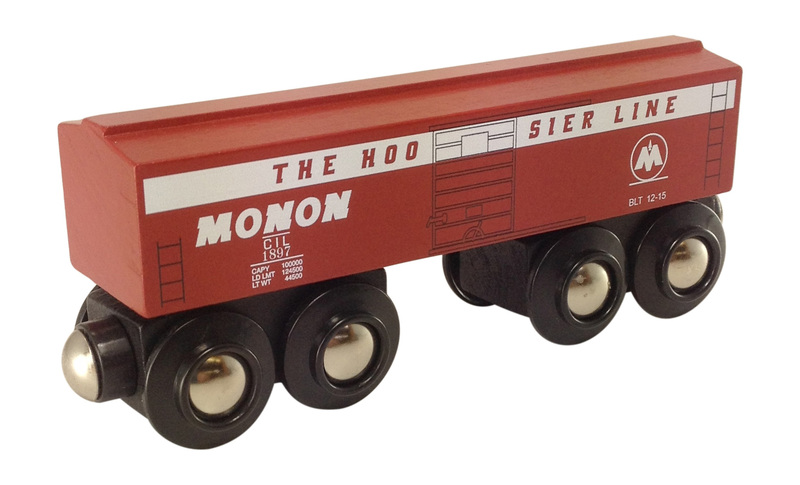 For all those people that visit our booth at the train shows and ask us if we have any "MONON" trains? Well, here you go!